GOGO Business is an on-demand delivery management platform that offers real-time order tracking and bulk orders for businesses that require Same Day Delivery. 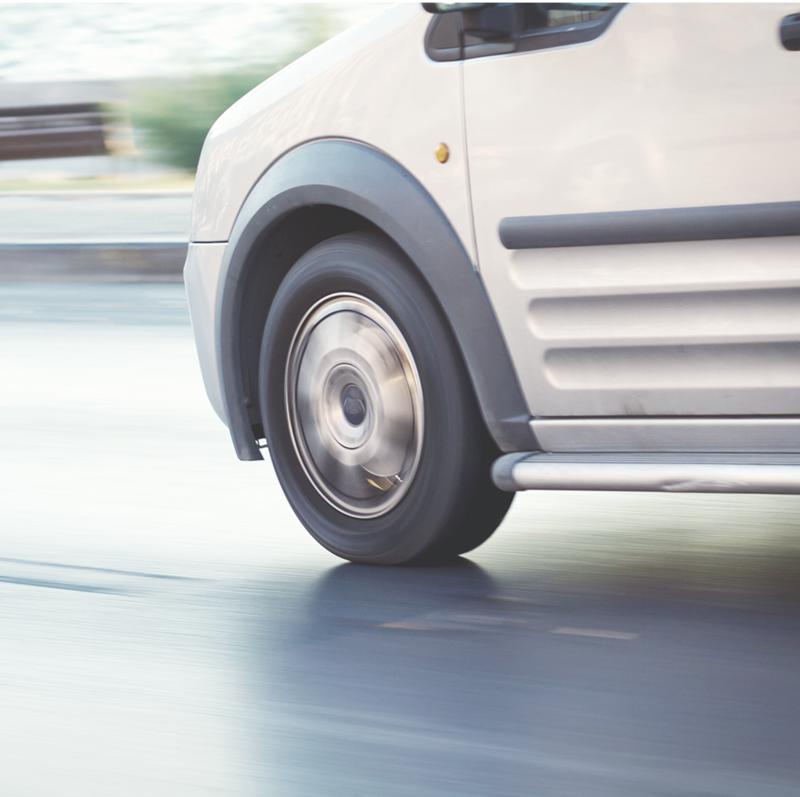 Some of the corporate benefits include monthly billing, multiple access level and route optimisation. 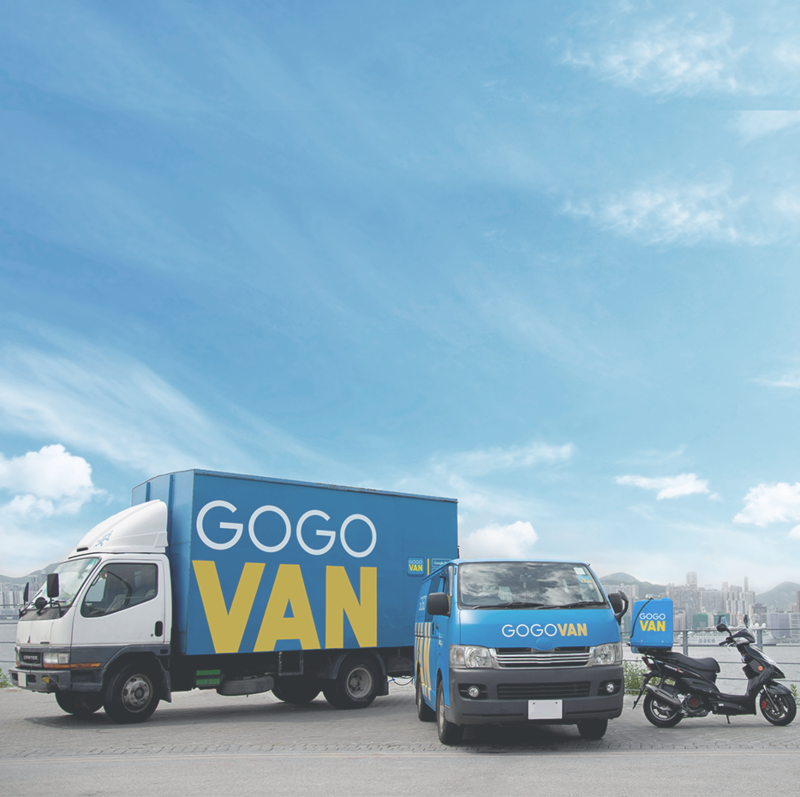 An efficient way of ordering deliveries, GOGO Business is an economic solution for you. Food & Beverages (F&B), E-commerce, Tech Companies, Small-Medium Businesses, Logistic Companies, Retail Brands and Finance Firms. Our API integrates your online business with our platform to provide Same Day Delivery to your customers. Enhance your customers’ retail experience with an in-store Same Day Delivery booking kiosk. Point to point delivery from as low as $7. Deliver to multiple locations islandwide and effectively run your business. If you need a customised business solution, drop us an email and we will contact you. READY FOR SAME DAY DELIVERY?